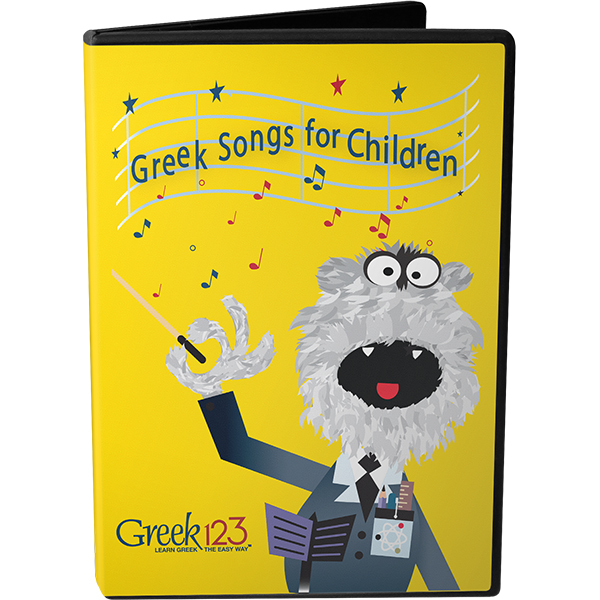 The Sticker Book gives children the fun of matching stickers with images and Greek words. 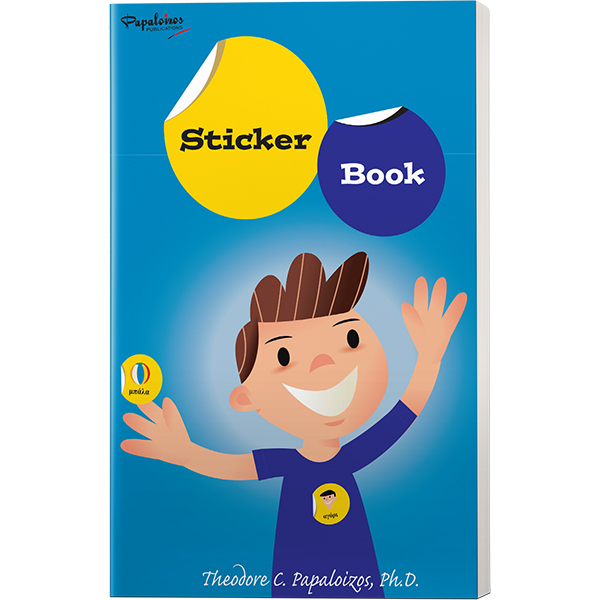 Word topics covered include the family, animals, fruit, colors, numbers and school. 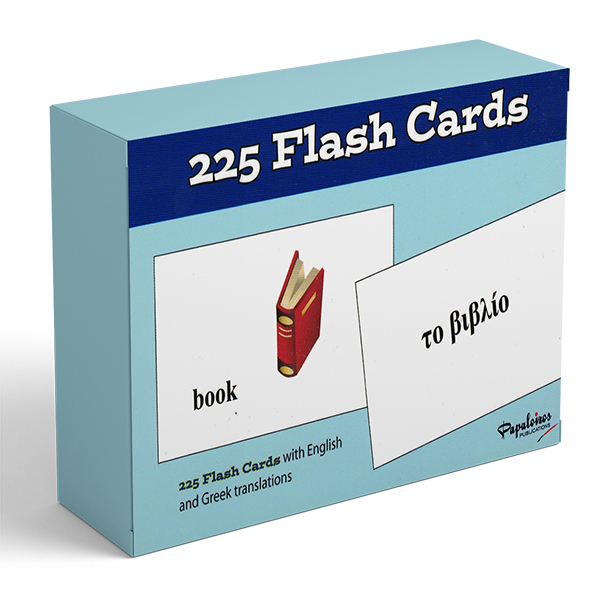 This oversized book will provide children with hours of fun while the student builds their knowledge of the Greek alphabet and language.